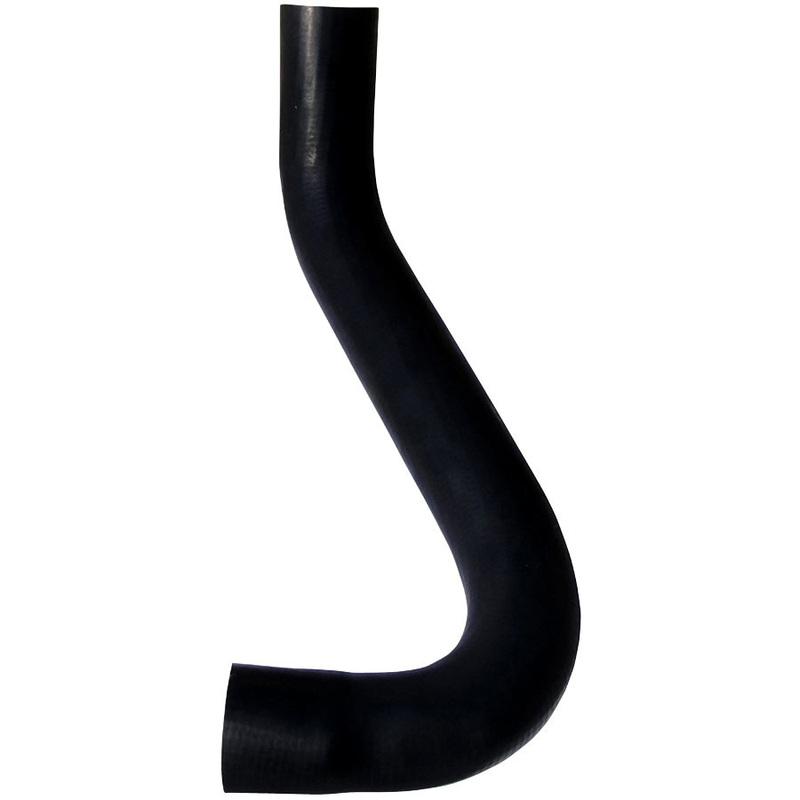 1106-6257 - Ford/New Holland Radiator Hose Lower Radiator Hose 2" I.D. - Ford N Tractor Parts - Parts for Ford N Series Tractors, 8N, 2N, and 9N Series. Ford/New Holland Radiator Hose Lower Radiator Hose 2" I.D.